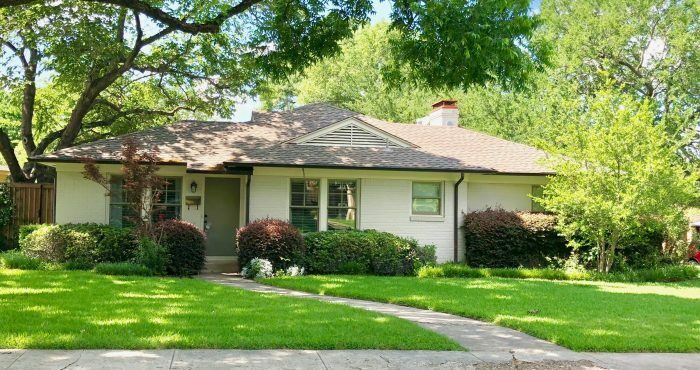 Surrounded almost entirely by greenbelt and atop some of the highest elevation in Dallas, Old Lake Highlands consists of approximately 1,700 homes, most of which are one and two-story ranch-style homes and cottages built on pier and beam foundations. Many of the homes still have their original hardwood floors. 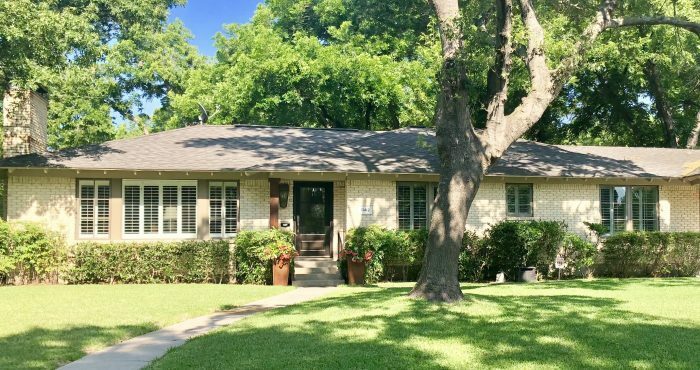 There are a few newer homes that replaced tear-downs, but Old Lake Highlands mostly still consists of original homes. Some of the homes in Old Lake Highlands have impressive views of downtown Dallas and White Rock Lake. Residents are within walking distance of White Rock Lake and its bike and jogging paths, as well as Norbuck Park and Bel Aire Park. Downtown Dallas is approximately 10 miles away and Northpark Mall is approximately five miles away, and residents are only a few miles from the Lakewood and Lower Greenville area shopping, restaurant and night life areas. 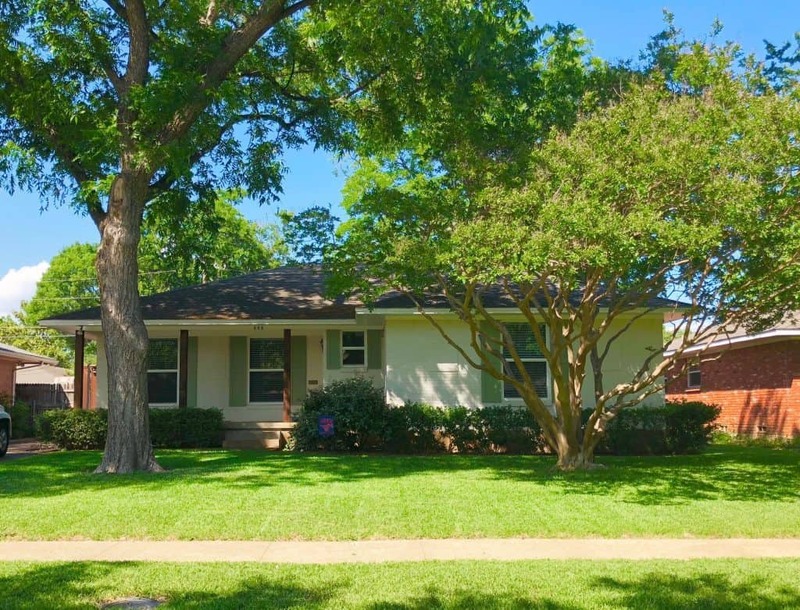 Buying in Old Lake Highlands? If you are a Old Lake Highlands home buyer, our foremost goal is to provide you with exceptional customer service. Our goals are to help you purchase the right home, make sure you don’t miss out on any homes that meet your needs, and make sure you don’t pay too much for your next home. 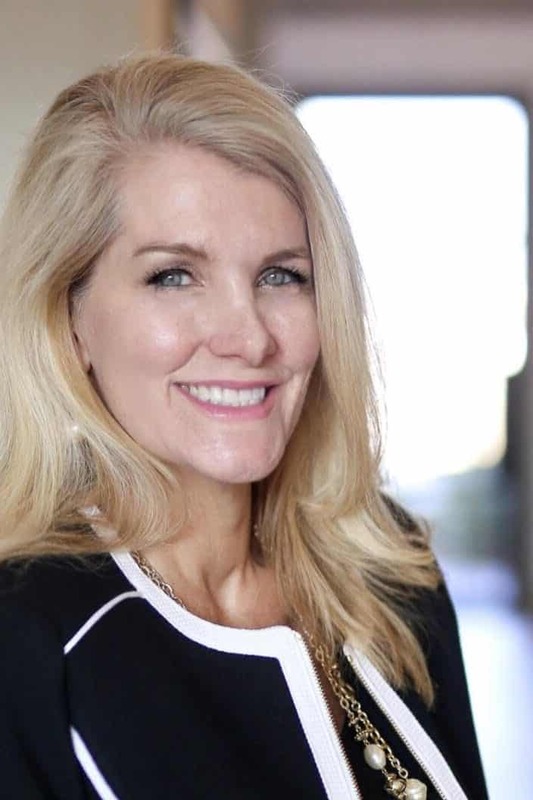 Please utilize our Old Lake Highlands real estate expertise to make your home search and buying experience as stress free and rewarding as possible. 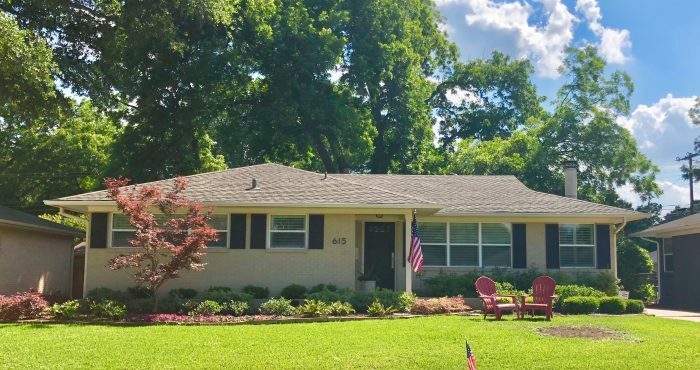 Selling in Old Lake Highlands? 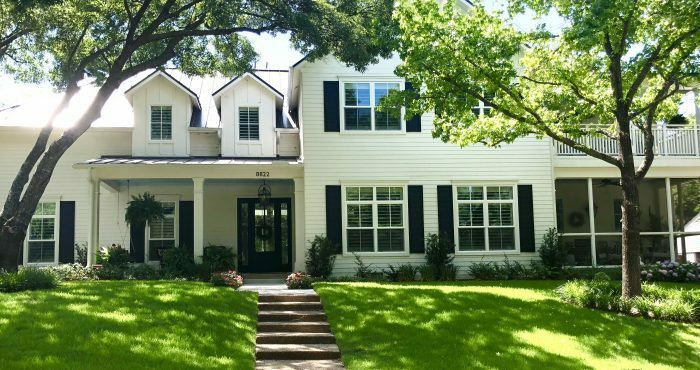 If you considering selling your Old Lake Highlands home, we utilize the latest, cutting-edge, real estate marketing tools to expose your property to the widest range of potential buyers. We are here to get your house aggressively marketed to sell as quickly as possible and for the best price! 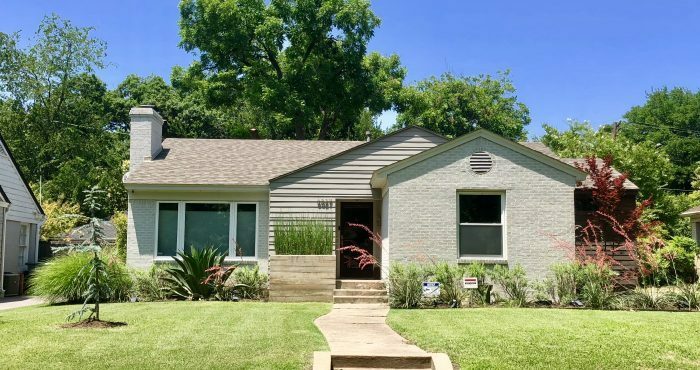 Our goals are to help you get your Old Lake Highlands home sold, put you in the strongest negotiating position as possible, and to make it easier for you and reduce surprises. 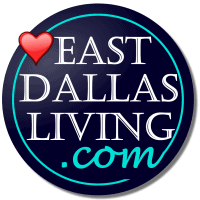 You found the right website if you are searching for homes for sale in Old Lake Highlands TX. 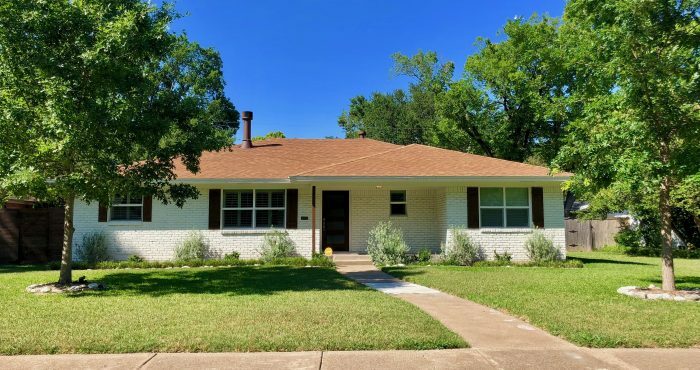 Our website has EVERY Old Lake Highlands home for sale in East Dallas TEXAS listed with NTREIS (North Texas Real Estate Information Systems). 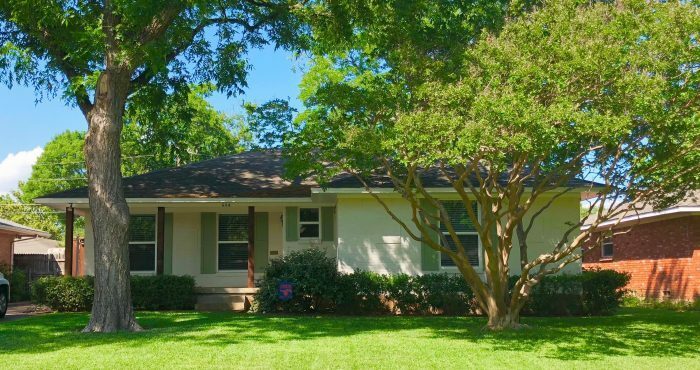 Thinking of Buying or Selling a Old Lake Highlands, TX Home?